Aerial shot of a farmer plowing fields. 4k00:23Aerial shot of a farmer plowing fields. 4k00:24Aerial shot of a farmer plowing fields. hd00:17 Male in a classic costume in nature. A man in a suit is glad and dances in the field. hd00:12Aerial footage of a girl running down a country road. 4k00:10AERIAL CLOSE UP: Freight container semi truck hauling goods, cars, SUV and pickups traveling along the Great Plains highway running through vast prairie fields in wild American countryside at sunrise. 4k00:14Aerial drone shot of a farmer in tractor seeding, sowing agricultural crops at field. 4k00:14An aerial shot of a farmer in tractor cultivating arable land field just before seeding, sowing season. 4k00:17An aerial shot of a farmer in tractor cultivating arable land field just before seeding, sowing season. 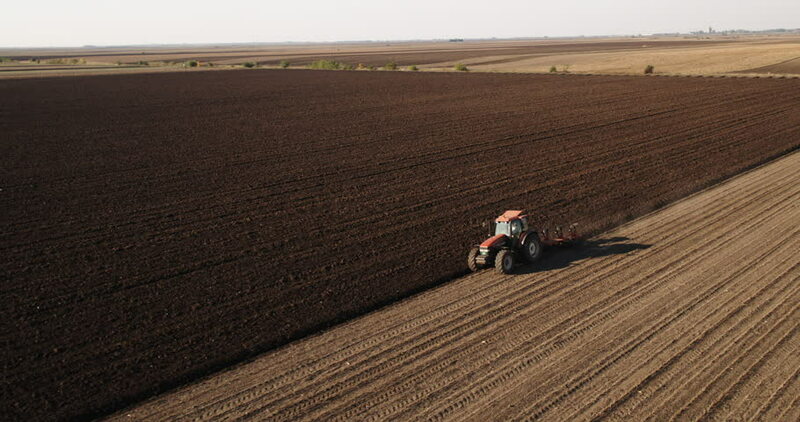 4k00:12An aerial shot of a farmer in tractor cultivating arable land field just before seeding, sowing season. 4k00:16An aerial shot of a farmer in tractor cultivating arable land field just before seeding, sowing season.